Get faster access to patient information. Give better care in the moment. Streamline work for staff members. Instant access to clinical systems. Give clinicians access to patient records and other insights through virtual desktop infrastructures (VDI), Chrome Browser, and Google Play. A better, faster way to work. Fast boots, background updates, and a familiar interface give precious time back to patients. Variety of form factors. Choose from 2-in-1s, tablets, clamshells, and more to fit any use case. 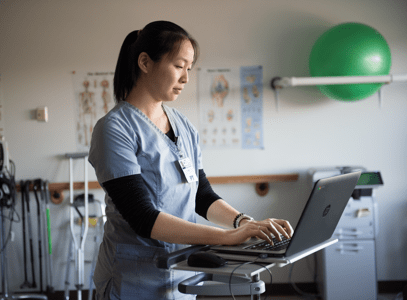 Free up healthcare professionals from fixed workstations with mobile access to the files and information they need on the go. Provide ready access to electronic healthcare systems (EHRs) via Citrix and VMware VDI from shared workstations with tap-and-go technology. Keep caregivers knowledgeable and trained with shared and temporary devices. Multiple layers of comprehensive, built-in security and compliance keeps PHI data secure and prevents malware attacks. Provision and share devices with extensive management options through the Chrome Enterprise license. Lower expenses, reduce acquisition and operational costs, and improve business uptime by deploying Chromebooks. Immediate access to care and resources. Give your patients access to information and streamline processes with personal devices and self-service kiosks. More time with healthcare professionals. 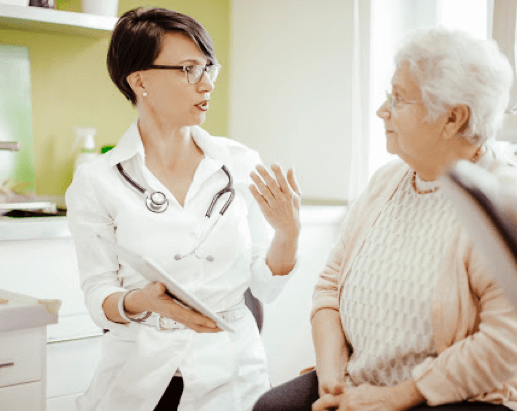 Get outdated, overly complex technology out of the way and give patients more face-to-face time with clinicians. Personalized care. Provide knowledgeable, timely care when it matters most by empowering healthcare workers with valuable information. Simplify the check-in and check-out process with kiosks and personal devices powered by Chrome OS. Greet and educate patients with cloud-based digital messaging you can update and customize in real time. 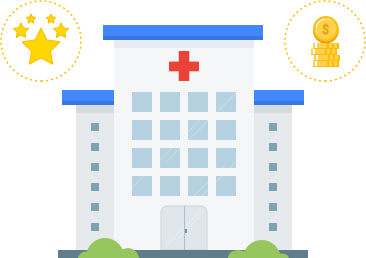 Enable patients to request assistance, browse the web, or stream content to enjoy their stay with Chromebooks. Because Google makes us more efficient, employees have more time to spend caring for patients. With more time tending to patients' needs, we can fulfill our company mission. Now that's good medicine. 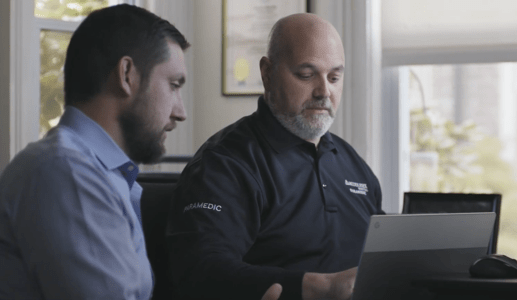 Mobile employees at CMMS provide compassionate healthcare and medical services with Chromebooks and Chrome Enterprise. Chromebooks give precious time back to the patients of Chapters Health System.